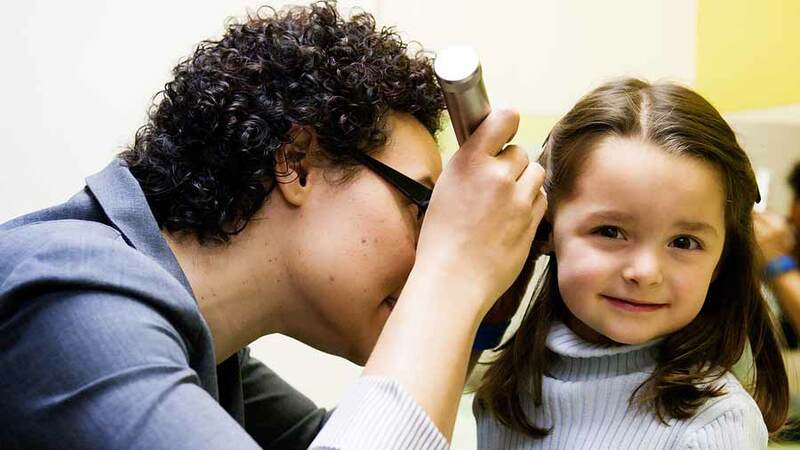 We understand children may need urgent care outside of our regular business hours. A doctor or nurse is always on call 24 hours a day, 7 days a week. Our nursing team is here to help you with questions you may have. During regular office hours, Please feel free to call with questions you may have about routine care for your child, feeding and nutrition concerns, questions about growth, development or behavior. Our staff will make recommendations to you, document your questions and their advice. If they feel a need to consult with your physician, they will do so and then get back to you with further information. Sometimes, parents question whether their child’s illness requires a visit to the pediatrician. Our nurses can help you to assess your child’s illness on the phone and discuss the best course of action. After hours, we have a nurse consult service. When you call our phone number, you will be connected to them. This service, like our office, is staffed with pediatric nurses that follow the same recommendations that our clinic follows. We expect that you will find this service very helpful and informative. Our clinic is open for a limited number of urgent care appointments every Saturday morning. If you feel your child needs to be seen, please call our office to speak to a nurse about availability, as these visits are by appointment only. Appointments are reserved for illness only. There is not a “set schedule” for our Saturday clinics. We have a nurse in the office by 9:00 am on Saturday mornings. When you call (509-575-0114), your call will be answered by an auto-attendant. At the prompt, press 1 to allow you leave a message for our nurse on-call. The nurse will call you back and help to assess the urgency of your child’s illness. We will schedule an appointment for your child based on provider availability and your child’s need. There is only one provider seeing patients in the clinic on Saturday so there is limited availability. We encourage you to call early for the best access. We are in the process of creating a Health Information Page with frequently asked questions on Pediatric health. This will be available on our website. You may also ask these types of questions via your Follow My Health portal account. If you have a portal account, please log into your account and you may send a message with non-urgent questions to your provider. Our nursing staff will review the question and respond to it within 24 hours. It is quite common for our nurses to need to ask further questions for clarification, so please always include your phone number in your message.